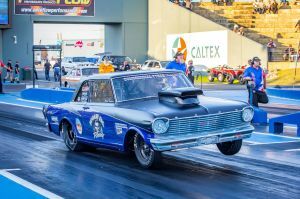 The bracket of Super Sedan might not take the limelight in the same way Funny Cars or Top Doorslammers do, but the competition is arguably the most intense of any category in West Australian drag racing right now. 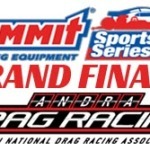 The championship battle going into this weekend’s ANDRA Summit Series Grand Final is taking place not just at a national level, but also on a local one with three drivers – Mick Fenton, Neil Scott and Matt Gullotto – in contention. Fenton said his Chevy Nova is ready to go and he has been visualising how he wants his event to play out. Form is currently on Fenton’s side. He has won the last two events, in addition to winning the season opener in November. “I hope I haven’t wasted all my good passes,” he laughed. 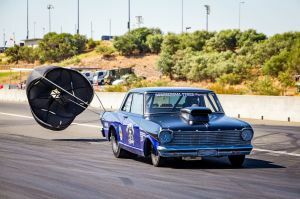 “The car has been faultless all year, with even a new personal best time of 8.645. “The main thing I’ll be concentrating on this weekend is the bloody tree – no reds. 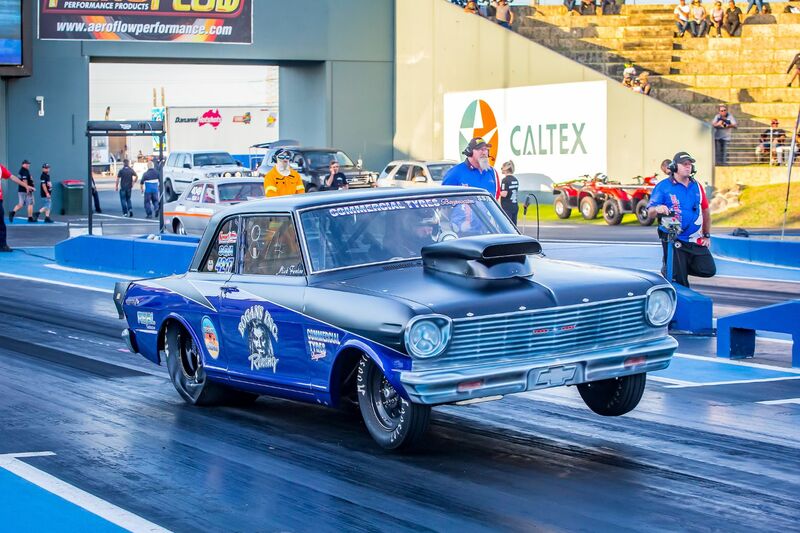 Aiming to turn Fenton’s dream into a nightmare will be Matt Gullotto, who has turned a season of borrowing wife Steph’s Holden Commodore into a potential title. 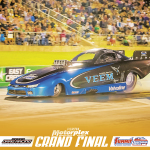 “It has definitely been different racing the VN, especially in Super Sedan considering it is a street car,” he said. 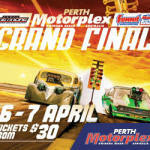 With a season that has already seen Gullotto achieve some goals, including a win in January, he is heading into the Grand Final with a clear mind.